On Monday night, Kyle Young switched his commitment from Butler to Ohio State. Coming out of Massillon Jackson, Young intends to enroll at Ohio State shortly so that he can start working out with the Buckeyes. Head coach, Chris Holtmann precedes Young. Last summer, Holtmann encouraged Young to choose the Bulldogs over Ohio State. Rated as the No. 77 player in the country, Young is a four-star forward who is hoped to help the Buckeyes basketball team. He stands as 6-foot-8 and is 205 pounds, and joins Andre Wesson and Keita Bates-Diop on the team. Young does play better offense than Funderburk, and is more versatile than Wesson. Wesson was a choice of Holtmann and Butler for the 2016 recruitment, but Ohio State was able to top them. Young can score on the inside and on the three-point line and has the potential to hone his talents. Presently, Bates-Diop is the only other team member with similar scoring versatility. Therefore, Young is exactly what the Ohio State Buckeyes need. 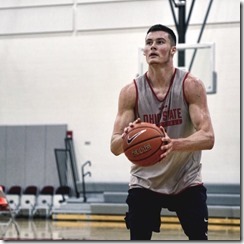 On Monday, Holtmann shared similar sentiments about Young's potential for the team. Holtmann shared that the team was excited for Young to join the 2017 class. He praised Young's discipline, veracity and skills as an asset to the team and added that the team was anticipating Young's arrival on campus. For the past three (3) years, Ohio State relied on Jae'Sean Tate for his consistent tenacity on the court. It is hoped that Kyle Young would be able to complement Tate and help the team to improve its game. 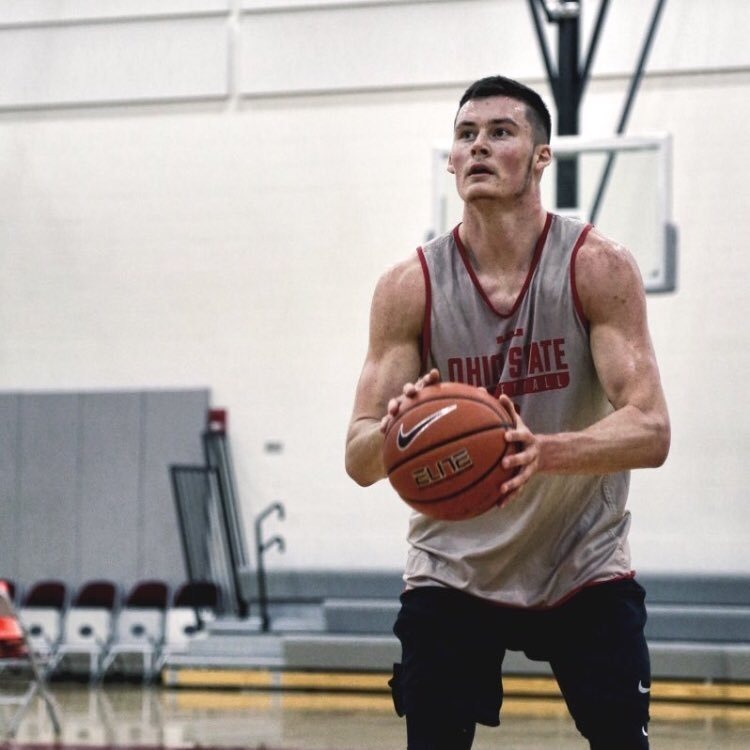 As a freshman at Ohio State, Kyle Young played in 25 games, had 1.6 rebounds and 1.8 points per game. His role increased as a sophomore, averaging 22 minutes a game with 46 rebounds and 69 points through the first 9 games of the year.